There is a large misconception behind the USDA loan. It is often believed that only farmers or people involved in farming or agriculture can qualify for these types of loans. This is a misnomer! In fact, USDA loans are dispersed to many borrowers for whom are not farmers and have absolutely nothing to do with farming and agro. 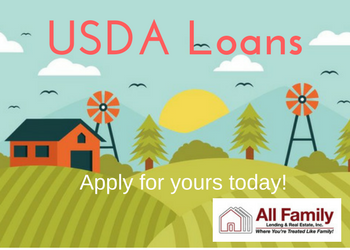 According to the United States Department of Agriculture, there are several houses available to purchase under the USDA loan program. There are many factors that determine which program one might fall into and by no means are you excluded by your lack of farming experience. Of the different programs of eligibility, there are single family housing guarantees, multi-family Housing guarantees, Housing direct, and rural business. There are also some income specifications that must be met. 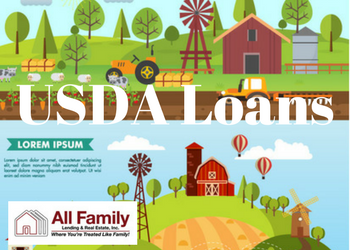 With that said, qualifying for a USDA loan is often times easier than qualifying for an FHA or Conventional loan.